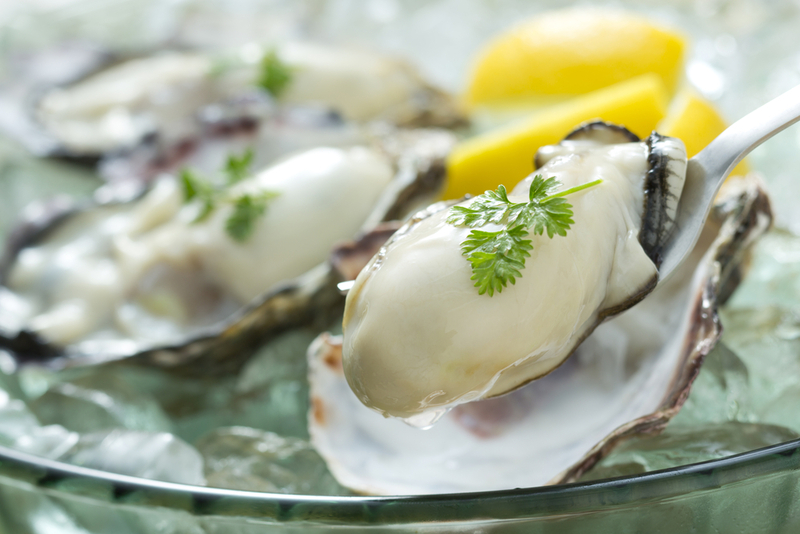 Did you know that farm raised (aquaculture) oysters are more environmentally friendly than wild oysters? 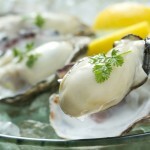 Oysters act like a sponge, absorbing and filtering minerals and nutrients from the water around them. 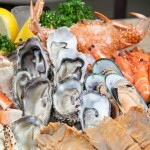 Oysters do not generate waste or pollute the water, even in densely packed beds. In fact, they remove nitrogen from the water and improve water clarity, which benefits other aquatic plants and sea life. Wild oysters provide all these benefits too, but potential pollution of coastal waters means you must be very cautious of the oyster’s harvest location. Some wild oysters are harvested through dredging, which destroys seafloor habitats. Overall, it’s better environmentally to leave wild oysters to reproduce and build up oyster beds along our coasts, instead of reducing those populations. And by having Maryland Oysters on your menu you are helping to improve water quality and habitat in the Chesapeake Bay while serving a tasty, healthy, locally grown seafood product. With each adult oyster filtering up to 30 gallons of water a day, oysters are a pivotal species in the revival of the economy and ecology of the Chesapeake Bay. Oyster aquaculture is growing quickly in the state of Maryland. There are currently 300 oyster farmers with many selling their product to the public. By supporting this industry you are helping oyster farmers create a positive impact on the economy and the health of the bay. Mister Fish is a proud distributor of Choptank Sweets, grown locally on the Choptank River.